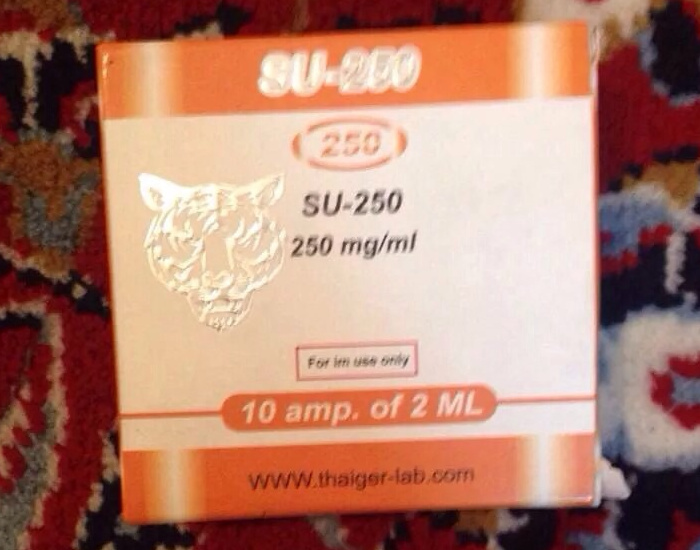 Only original Thaiger Pharma products are health and have 100%+ QUALITY! 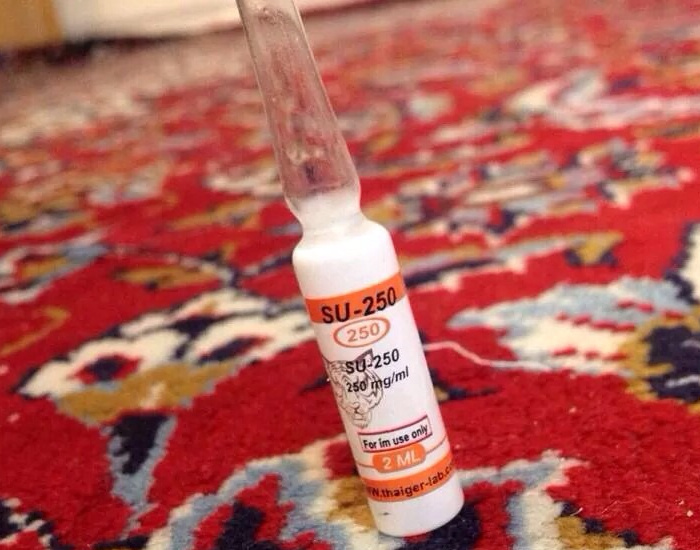 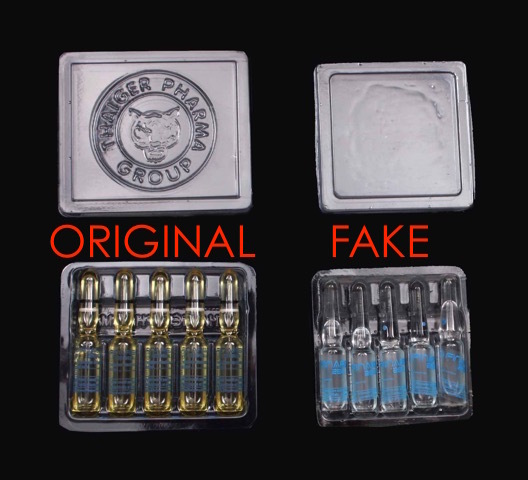 Beware of counterfeit products trading of the valuable goodwill of the Thaiger Pharma® brand. 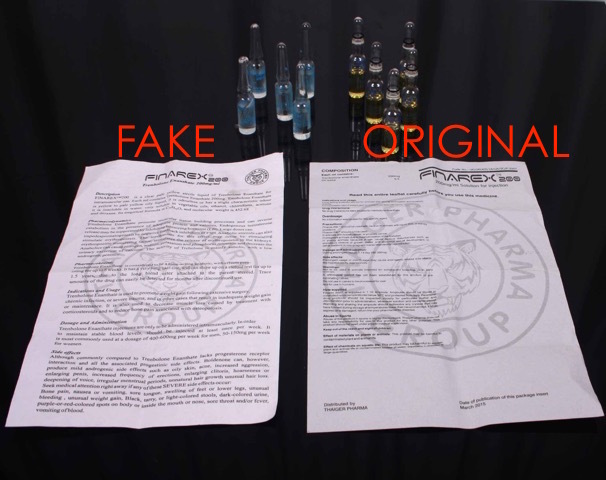 Like many companies that have expended years and enormous resources in carefully developing brand recognition, Thaiger Pharma products are being unlawfully imitated and sold at inferior quality through unauthorized channels, and usually at drastically reduced prices. 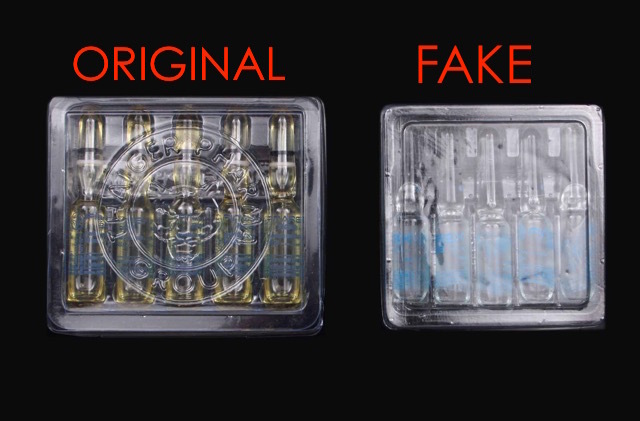 These inferior Knockoffs are not easy to detect. 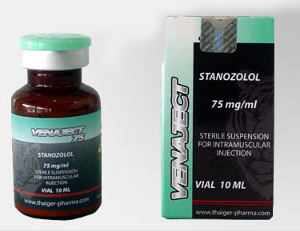 Accordingly, these products do not meet Thaiger Pharma Group’s quality standards. 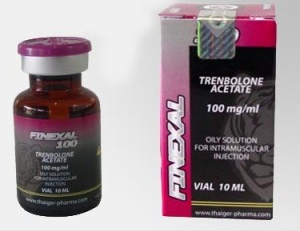 The only way to ensure that you are purchasing genuine Thaiger Pharma products with assurance by Thaiger pharma Group, is to purchase through an authorized retailer. 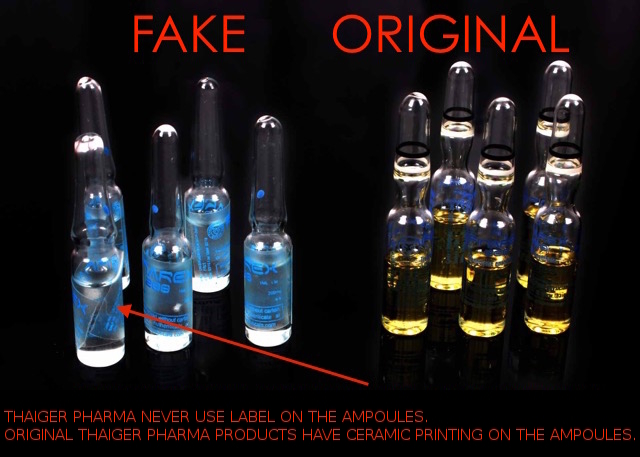 Please report any suspect products to Customer Service at info@thaiger-pharmaceuticals.com or support@thaiger-pharmaceuticals.com. 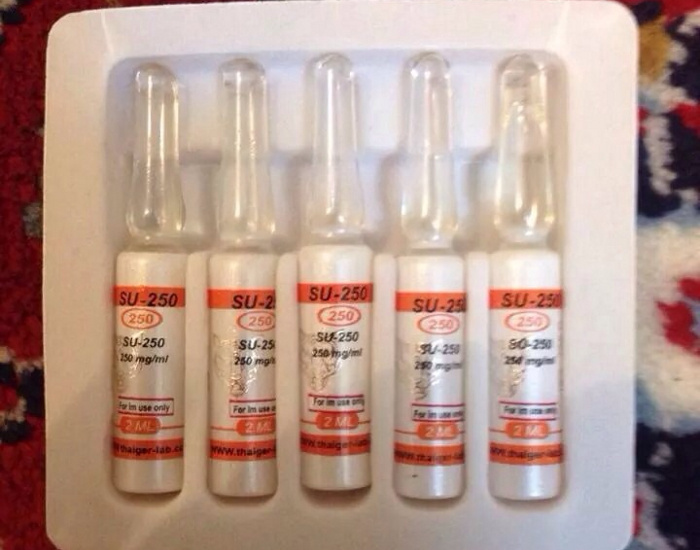 Thaiger pharma Group never sells old line-packaged products. 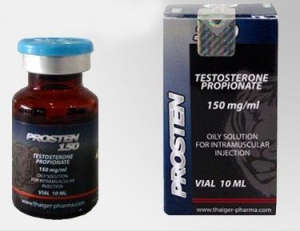 All new Thaiger pharma brand products are sold in individual, factory-sealed packages. 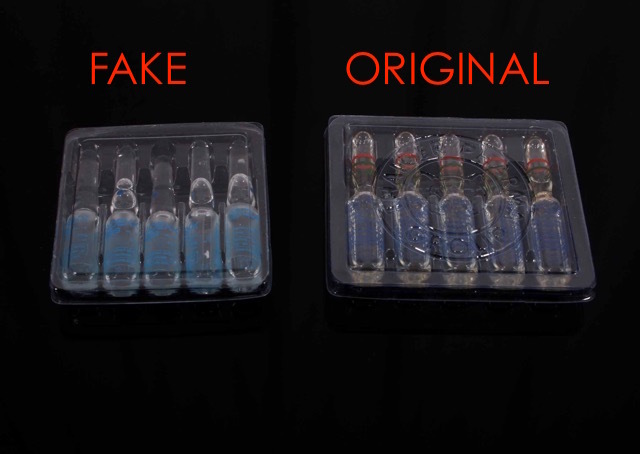 Any product advertised as “genuine” but in “OLD” packaging is either used or counterfeit and should be treated as suspect. 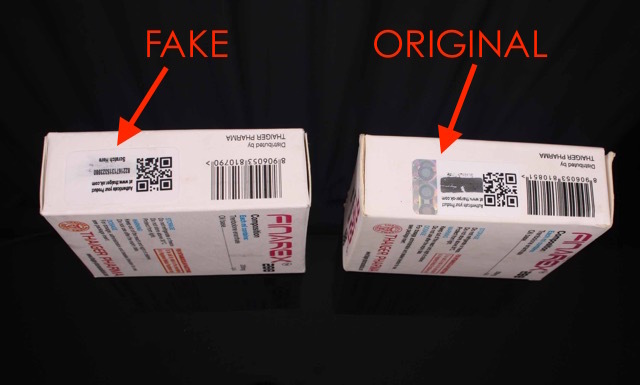 Consumers (have been) are warned of the risks of using counterfeit medicines. 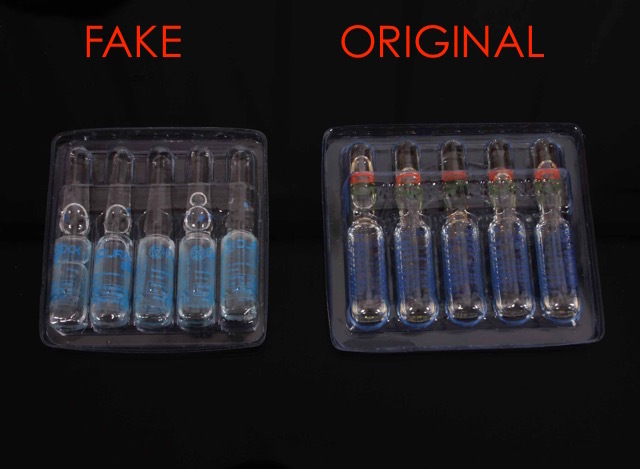 Using counterfeit medicines or medical devices carries a "high risk of unexpected or potentially serious reactions" and are usually sourced overseas. Counterfeit medicines and medical devices are often deliberately packaged to look like the genuine article. 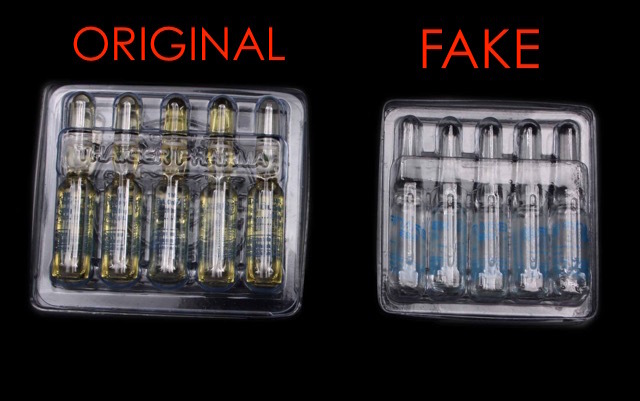 People may be tempted to buy counterfeit products because they are cheaper, but consumers run the risk of wasting "money on products that may not work or may be harmful". 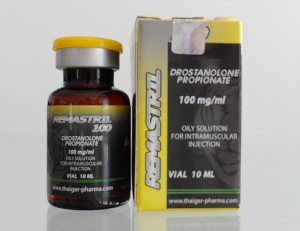 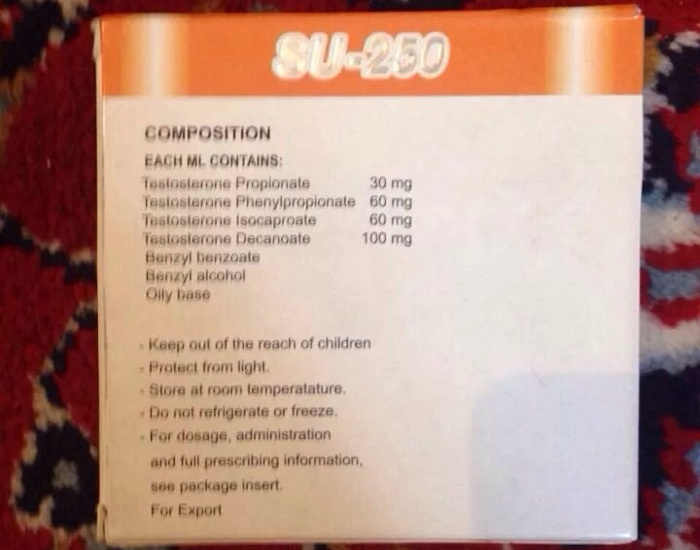 Counterfeit products can include a range of medicines and medical devices including weight loss, hair loss and erectile dysfunction medicines; falsely labelled herbal and complementary medicines; over-the-counter products like paracetamol and ibuprofen; and life-saving medicines such as AIDS, cancer and heart medicines. 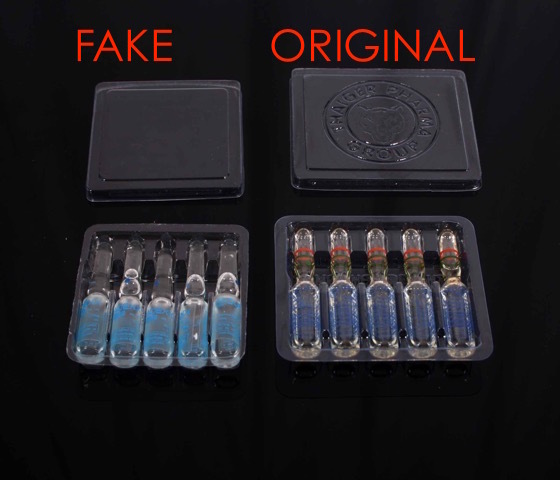 The counterfeits may cause pain, infections, inflammations and many other undesirable side-effects. 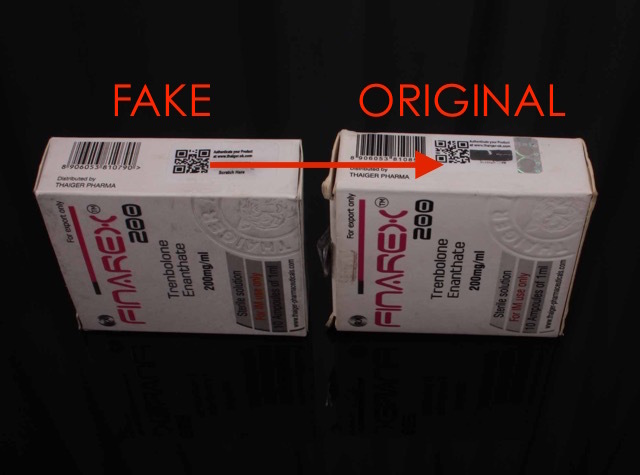 Especially watch out for fakes in the area of Egypt and south-eastern Europe.